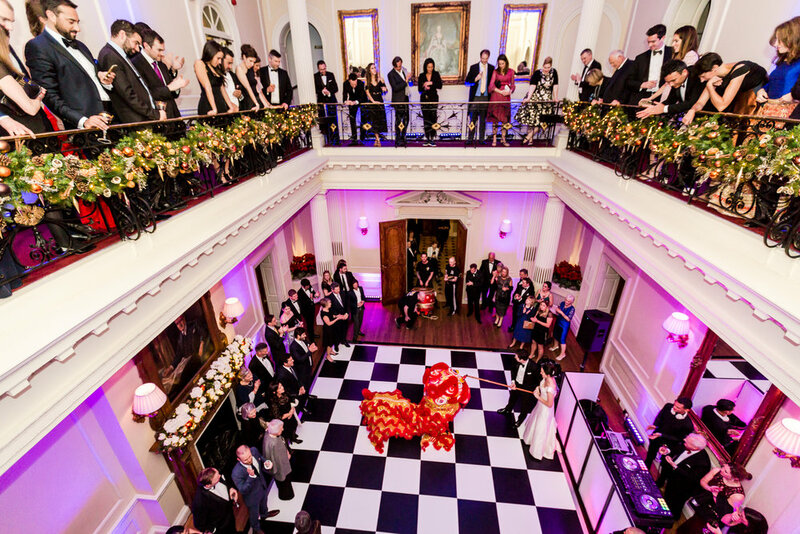 Guest Blog- How to choose the perfect music for your wedding! 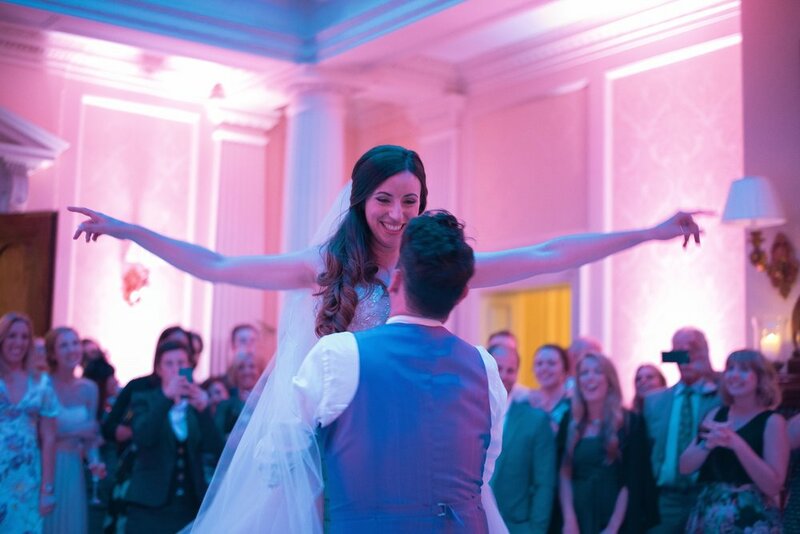 Music is such a large part of the atmosphere AT A wedding but WITH MUSIC BEING SUCH A PERSONAL CHOICE - WHAT SHOULD YOU CHOOSE TO ENSURE YOU GET WHAT YOU WANT AND YOUR GUESTS ENJOY THEMSELVES? Amid picking out the perfect dress and selecting colour themes, music might be an afterthought in the wedding planning process. But, music can help to enhance your theme and set the whole ambiance of your big day, taking you from the emotional ceremony to the last dance of the evening before your guests head home. 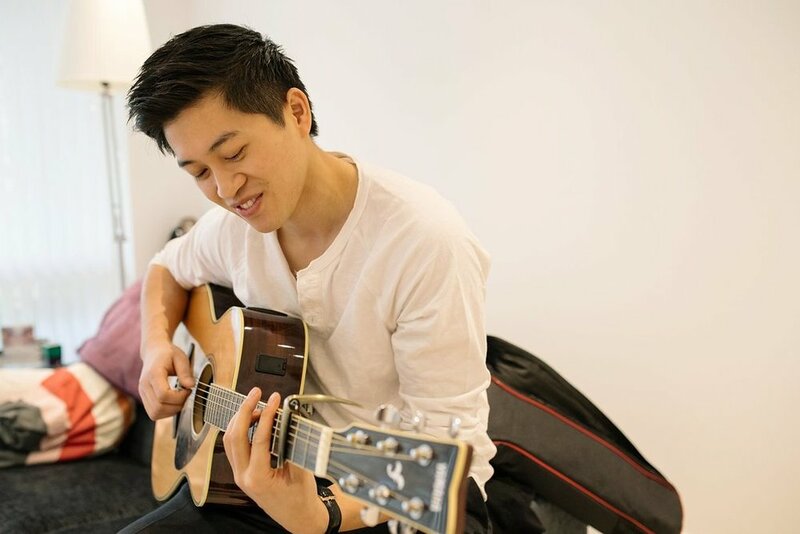 You want the music of your wedding to complement the other aspects of your nuptials that you’ve put some much time into choosing, as well as reflecting your personal taste. So, what will it be, a DJ playing the latest dance tracks or a jazz band keeping you entertained throughout dinner? When you’re picking out music that matches the rest of your big day, here are some things to consider. Does your theme have musical links? Some wedding themes are associated with music from the outset. If you’re channeling an old school Hollywood/Gatsby vibe, a live lounge singer can really add the wow factor to your reception. If you’re all about creating a fun, lively atmosphere, you definitely want music that will get people on their feet and dancing the night away. 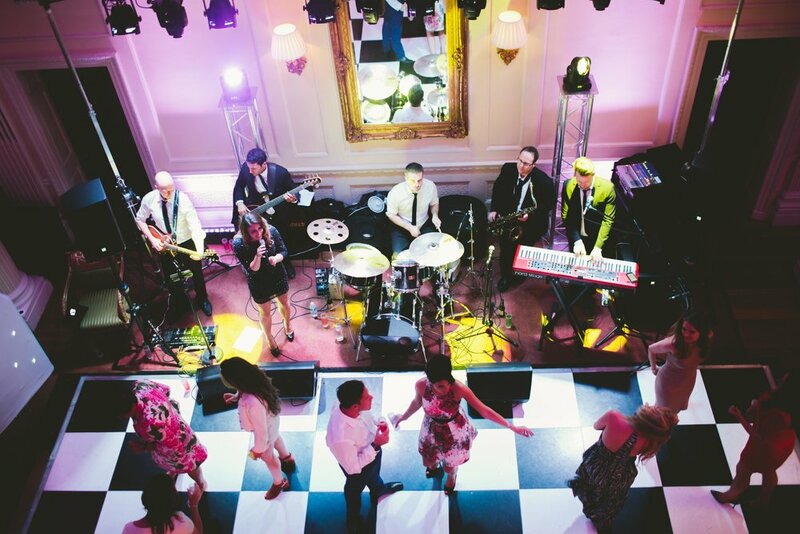 Live bands are a great pick to match your theme, with so many different ones to choose from. Whether traditional Celtic music would fit your Scottish details or a folk band blends into your boho style, you can find the right music for you. Do you want different music for each part of the day? Depending on your wedding plans, different parts of the day can have a very different feel. Choosing music based on how you want the atmosphere to be is a great way to get your guests in the wedding mood. 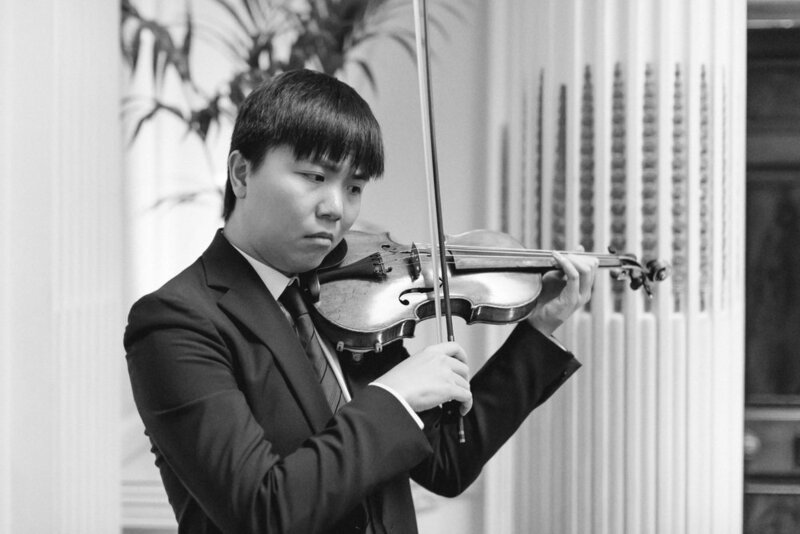 Before and during the ceremony, emotive, romantic, classic tunes are ideal. If you’re having a cocktail hour, the music will help set the ambiance you want, from relaxing to celebratory. During dinner and the reception party, you can change to something upbeat. Do you want the music to be in the background or a key event? How important is the music to you? If you simply want to give some background music and opportunity to dance, a DJ is ideal. 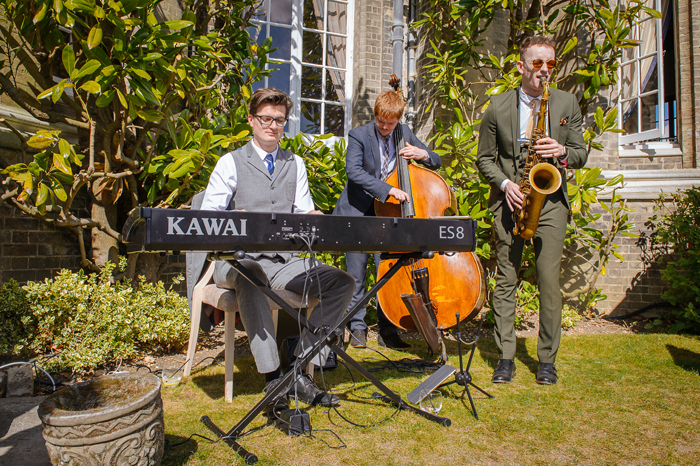 But if you want it to be a feature of your wedding that everyone talks about, other options, such as a live jazz band or singers, are more interactive. When you want the music to be truly memorable, think about how it will be performed and what the guests will get to see as well as hear. Amid all the other things to think about, don’t forget one of the most important factors – you! Your wedding day and theme is all about celebrating you as a couple and that includes the music. Play the music and book the performers that are going to make you happy and make your wedding day that bit more special when you’re looking back on it. Your bridesmaids have played a pivotal part in your wedding so it’s only right that you give them a gift as a token of your appreciation. Below are my favourite five gift ideas to give your treasured ladies. There are so many different gifts you can choose for bridesmaids depending on if you want something extravagant or small, a bit of fun or a gift to be cherished forever. Whatever you choose, be sure to give them their gift at just the right time and wrap it so they know just how special they are. Weddings are romantic days filled with love and prettiness, so why not extend that to your bridesmaid's gifts by giving them a piece of jewellery? If you want to make it really special, choose something that matches their dresses on the day and give it to them in the morning while you’re all getting ready. This way they can wear it throughout the day and will always remember just how lovely your wedding was and how valued they felt by you. In need of wrapping inspiration? Buy small gift bags and some extra flowers that are similar to their bouquets and use the petals as tissue paper. Fill the bag with them and then place the jewellery box at the bottom. 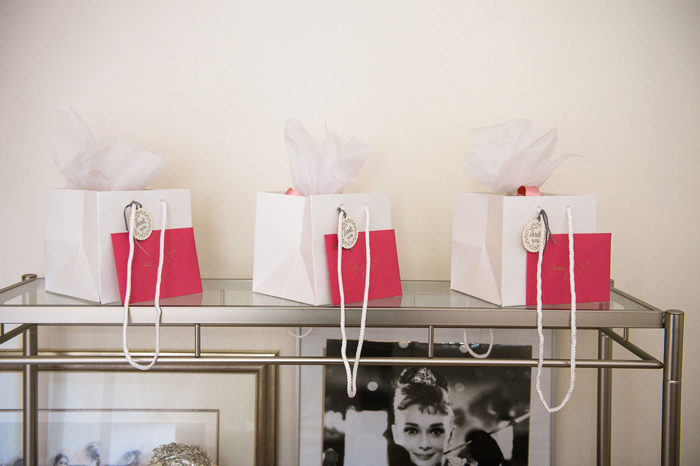 If your bridesmaids are into beauty products they will love the gift of makeup, especially if they can wear it on the day. 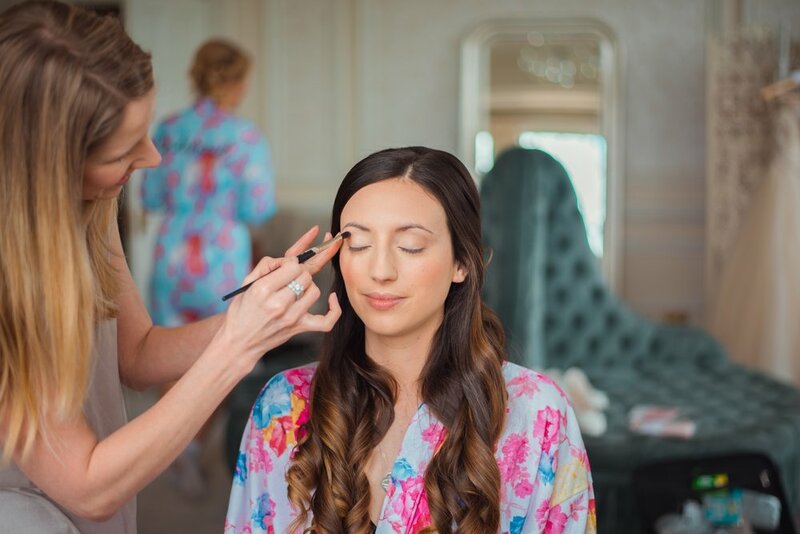 While most things on the day will be uniformed for your bridesmaids, makeup is different and it’s going to be important that you consider their hair and skin tones before you buy anything. It’s unlikely that the same colour will suit all of them. If you are choosing a lipstick, opt for dusky pink shades for bridesmaids with fair skin. Those with a darker complexion will be able to carry off a bolder colour, so choose something like deep orange or red. 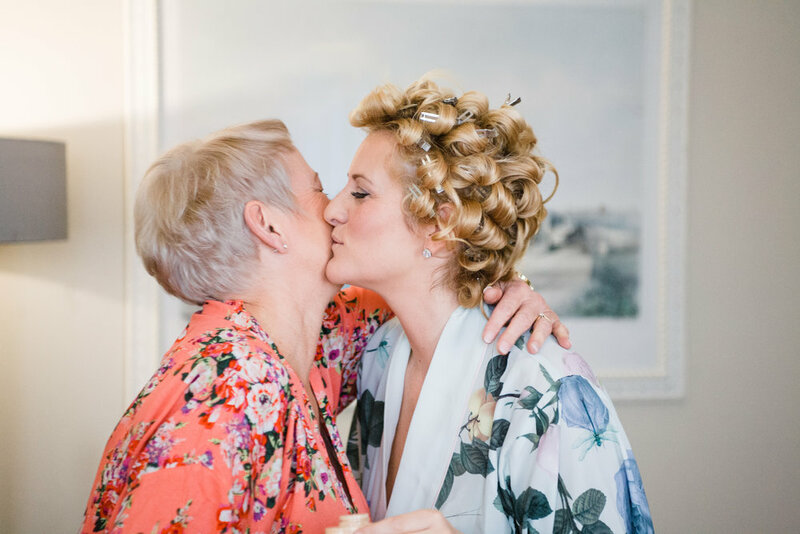 Weddings can be stressful for everyone involved and it’s likely that your bridesmaids will be tired after spending the day looking after you and ensuring that everything runs smoothly. Why not give them a scented candle that they can use to unwind? 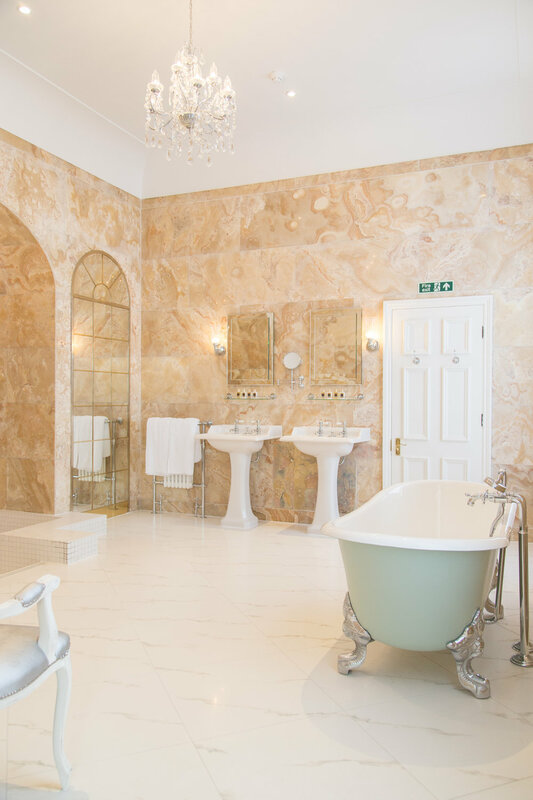 Add in some bubble bath and maybe some chocolates with a note telling them how much you appreciate all of their help and assistance and now you want them to relax and take care of themselves. They’ll be so grateful for the thoughtful sentiment. For a more personal token of appreciation, find a picture of you and your friends and get it framed for them all. You could even pick a frame with two spaces and leave the second one blank. Put a message over it asking your friend to fill it with a photograph from the wedding. This way, they’ll be able to look at it and see just how much you’ve shared together over the years. Buy your bridesmaids a basket filled with their favourite types of wine. To add a more personal feel, stick notes on each of the bottles reminding them of a good time that you’ve shared together. Finally, include a gorgeous handwritten card explaining to them that nothing will change now that you are getting married, and that you hope to be present when those wine bottles are opened. Until next time, have fun planning with the girls that will get you through! Ensuring your skin is perfect to walk down the aisle can be difficult. Today, we share our top tips that you can help ensure your skin is ready for "I do." Every bride wants to look flawless on their big day. From your stunning wedding dress to having your hair professionally done, there are lots of areas you need to think about to create your dream look. 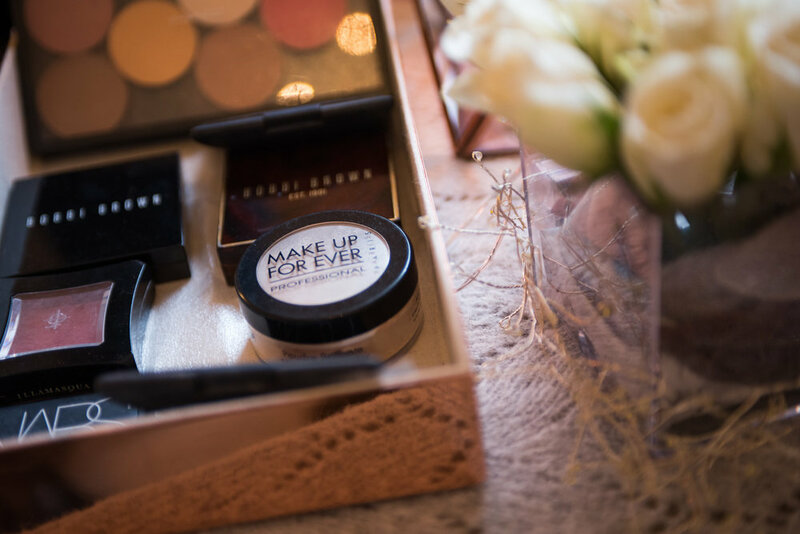 The health of your skin is vital, helping to create that glowing, immaculate finish that will show through on your big day and in the photographs that you’ll treasure after the day. Everyone knows that you should drink more water for your health and to improve the appearance of your skin but it’s something we often don’t stick to. Drinking two litres a water a day for a couple of months before your wedding will help you flush out toxins for a radiant look! Like water, superfoods have a big impact on your skin. For a healthy, glowing look you need to make sure you’re snacking on hydrating foods and getting all the vitamins you need, including vitamin A and vitamin D.
Exfoliate your body to ensure it’s all soft to the touch and has a glowing look. Salt scrubs can be used as part of your usual routine in the shower once a week or so. If large pores are something that you’re concerned about, microdermabrasion can be something to consider. It works by removing the dead cells on your skin for a non-invasive treatment that leaves you with a great complexion. Masks can give you an instant boost but using them regularly can give you even better results. By deep cleaning your skin frequently, you can move the toxins that build up and the associated problems. If your wedding is in the summer months be sure to put on plenty of sun cream – no one wants to be red or have peeling skin in their wedding photos. Don’t forget to take care of your lips by using a balm with SPF in it too. Last minute skin rescue tips! If you’re wedding is suddenly just around the corner and you haven’t yet started a skin care routine, don’t panic. We’ve got some last-minute steps you can take to give you skin an instant pick me up. 1. Schedule a professional facial – A facial helps remove all that dirt that’s clogging up your pores. Professionals will massage your skin to promote better circulation, resulting in a healthy glow. 2. Get a spray tan – A professional spray tan can give your look an instant lift, giving you that healthy, holiday look. Whatever you do - DON'T run the risk of fake tan disasters by experimenting the day before the wedding though. 3. Use a mask – Using a mask the night before can revitalise your skin, there are plenty of options to choose from depending on your main concern, whether it’s dryness or blocked pores. Just be sure it’s a product you’ve used before to avoid any reactions.